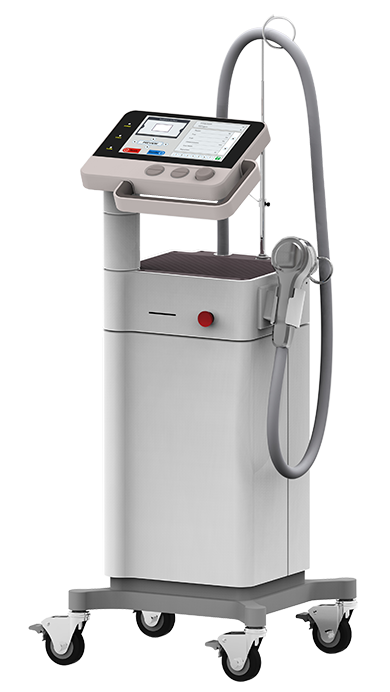 The BeautyScan™ is the high-end laser system to perform the fractional Non-ablative Skin Resurfacing. It utilizes the state-of-the-art technology and proves 1550nm fiber Er-Glass laser module to achieve the best result in Non-invasive treatment of scars, stretch marks and wrinkles. The BeautyScan™ transmits the 1550nm laser energy in the skin to produce thousands of tiny microthermal zone and create small microscopic columns of thermal injury to the skin. It stimulates the body’s own wound healing response which products new collagen produces and refreshes the outer layer of the skin (epidermis). The BeautyScanTM adopts 1550nm fiber Er-Glass laser module technology to provide the stable wavelength and uniform spot size and accurate performance during treatment. User friendly software and intelligent design assist user to choose the optimal treatment settings. 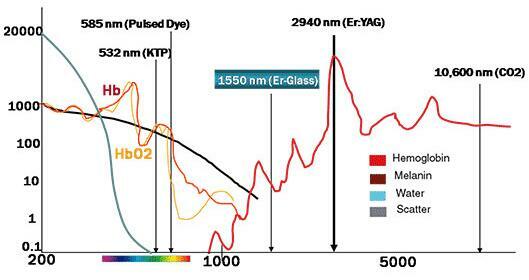 Diversified scanning modes and spot size meet different treatment need. Aiming beam Diode laser of 635nm, power＜5mW, adjustable brightness.